What better way to say Congratulations to your Graduate than to have a Hot Air Balloon banner in fun colors and designs? I think Dr. Seuss would be proud of these irregular shaped hot air balloons in a variety of colors and designs. To make this banner, I designed 15 "egg" shaped hot air balloons in my graphics program. I made the balloons about 3 1/3 inches by 4 1/2 inches in size. Each balloon was given one of my favorite digital clip art backgrounds and the word "Congratulations" was spelled in Dr. Seuss font. 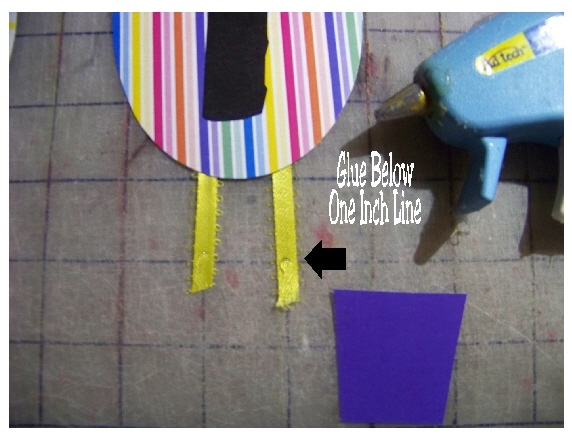 For each hot air balloon, you need to cut out a balloon shape, the basket shape, and 2 inches of colored ribbon. I found that the easiest way to assemble these is to turn the balloon over and glue the ribbon to the back first. To make the ribbons semi-even throughout all the balloons, I glued the ribbon about one inch from each edge. Turn the balloon over, and place a little bit of glue about one inch down on the ribbon. 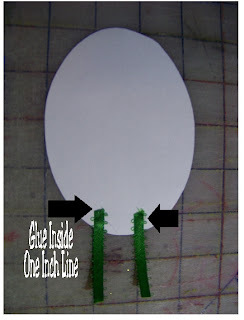 Place the basket on top of the glue so there is an inch between the bottom of the balloon and the top of the basket. This allows all of your hot air balloons to be uniform in size and design. I wanted all my balloons to look like they were floating in the sky, so I used some thread and tied it to the top of my PVC pipe background. Then I added a dab of glue to each balloon to secure it to the thread. I added each of the letters at various heights so they looked like a sea of hot air balloons floating in the sky. 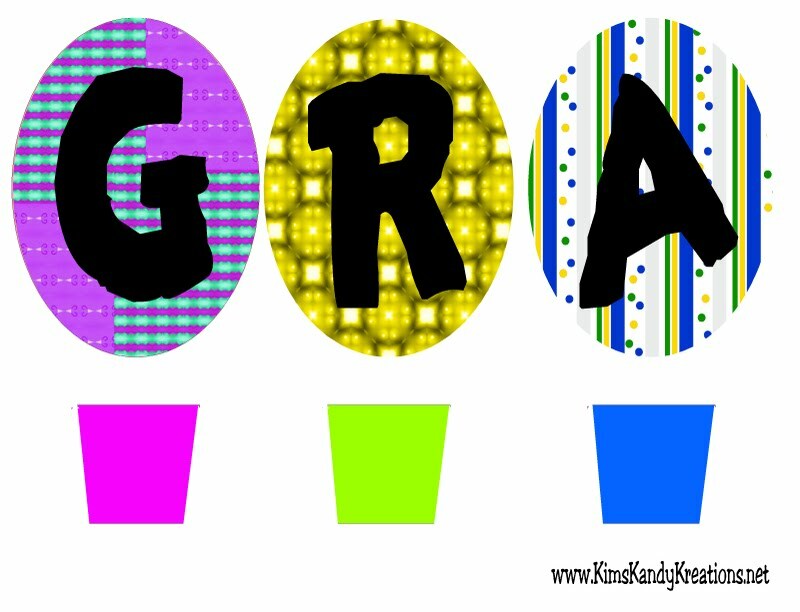 If you would like to try and make this yourself, visit our website HERE for the FREE printables. Love that book and love the banner! Great idea you could use for lots of occasions! Thanks for linking up with DIY under $5!